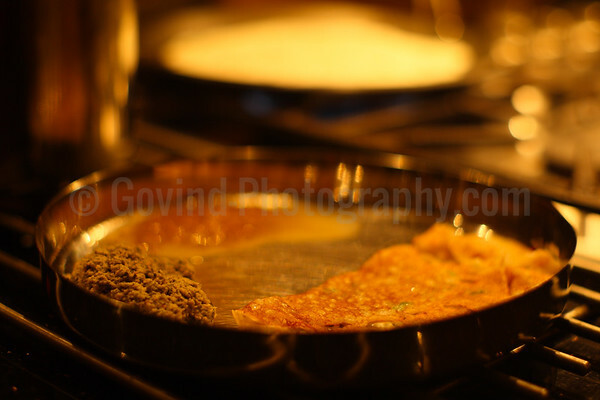 A typical south Indian breakfast consisting of dosas (crepes made of fermented batter), coconut chutney and coarsely ground spiced lentil mixed with oil. 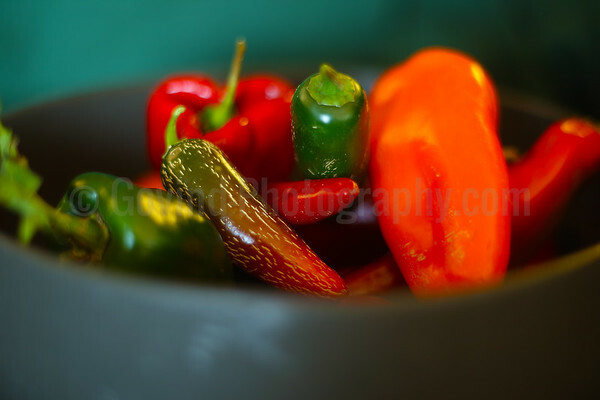 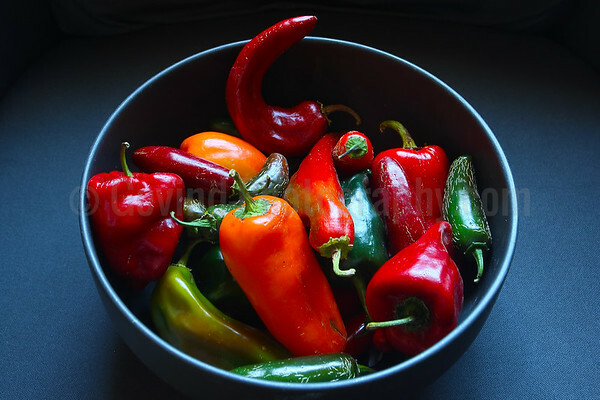 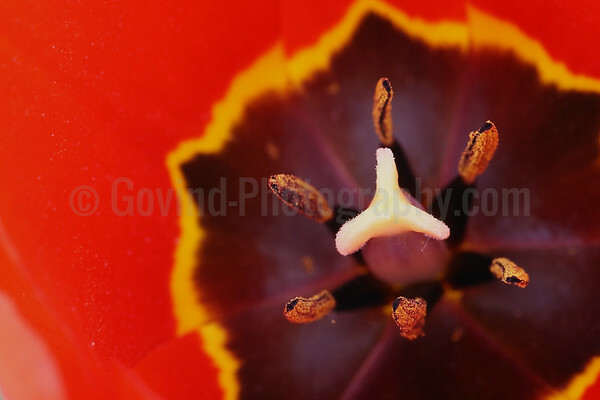 Different chili peppers provide a contrast in colors and shapes. 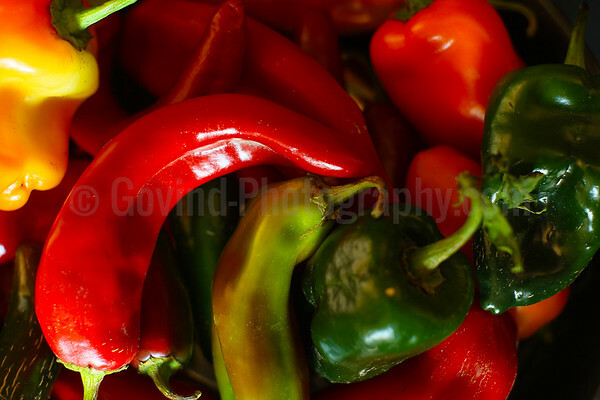 Chili peppers originated in South America and were popularized by European colonialists around the world. 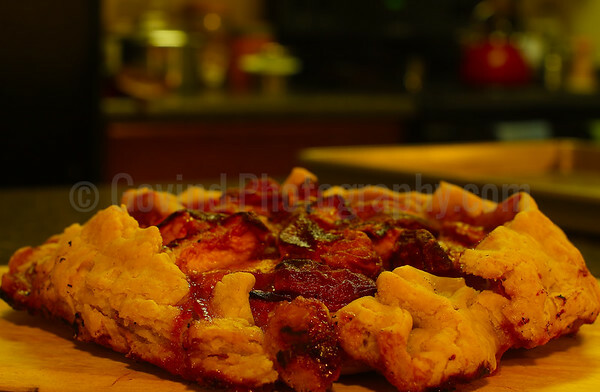 Home-made peach galette made with organic peaches from Salt Lake City's farmer's market and gluten-free multigrain crust. 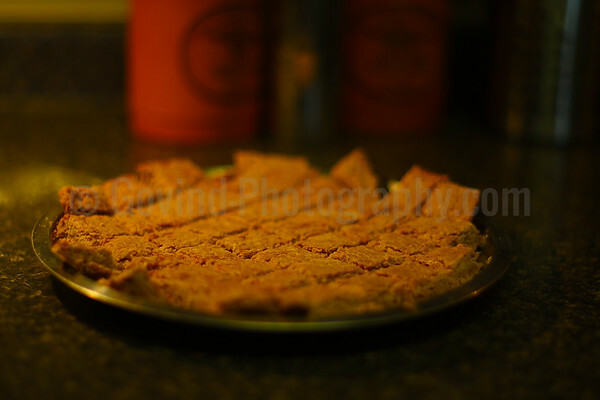 Rava Idlis fresh off the stove. 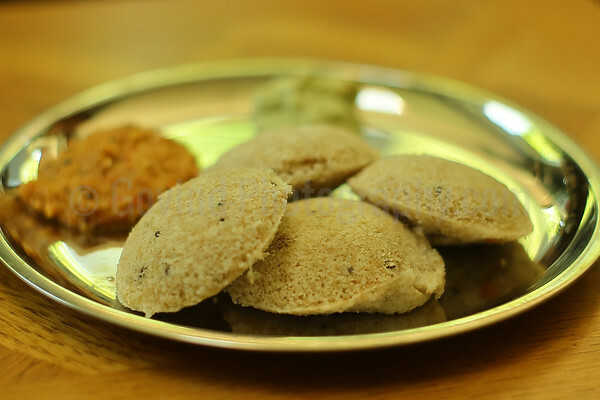 Rava idlis are made from semolina and buttermilk or yogurt. 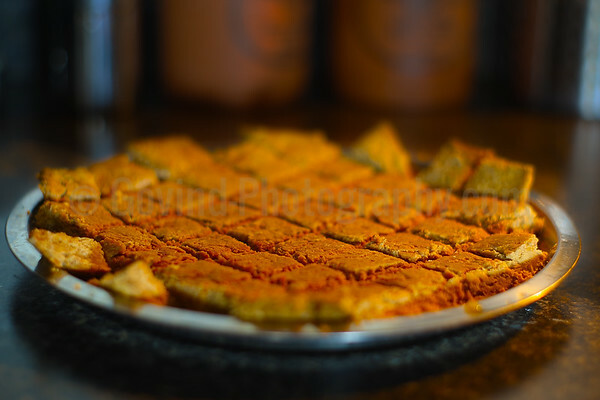 Other ingredients such as nuts and lentils are also added. 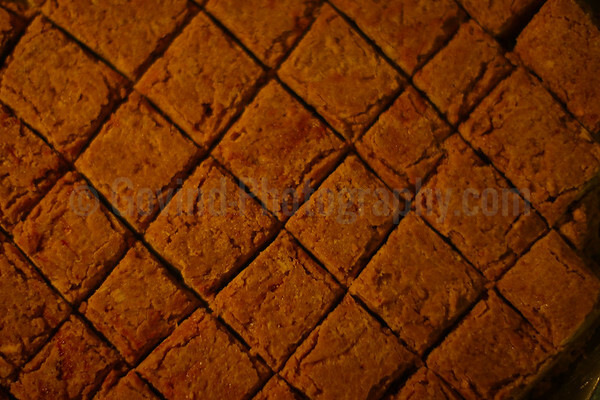 These idlis are a staple breakfast, often served with onion and other chutneys. 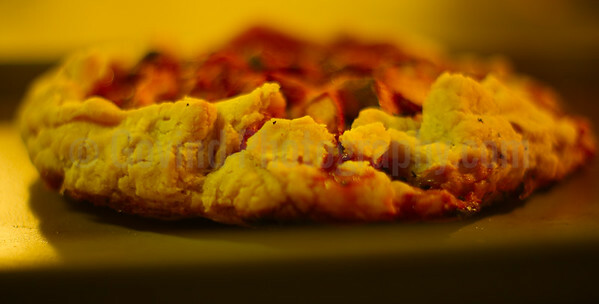 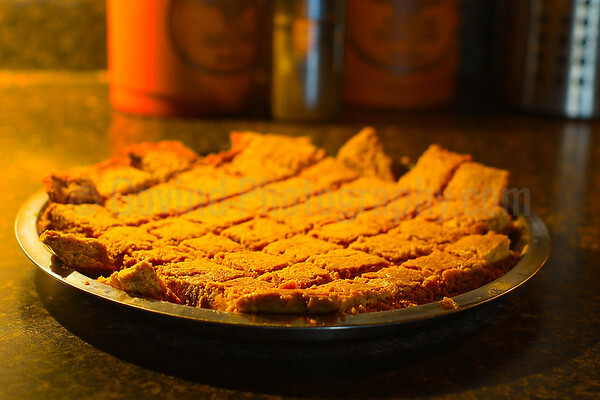 A typical Tamil breakfast consists of idlies (steamed rice or semolina dumplings) and other courses. 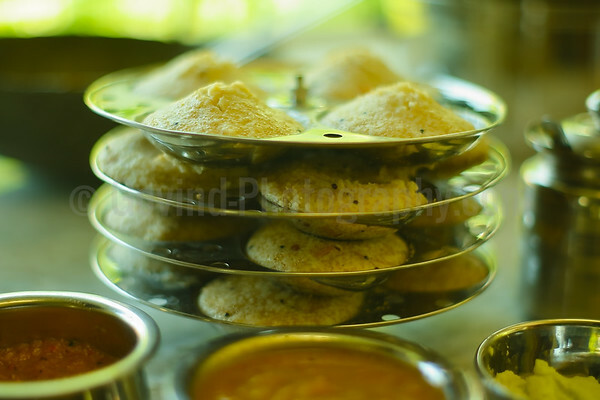 Normally Idlis are served with different types of chutneys for sides. 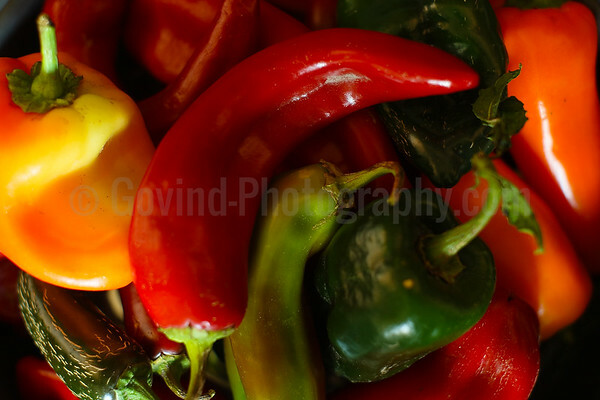 In this photo, we have tomato-onion and coconut chutneys with the idlis. 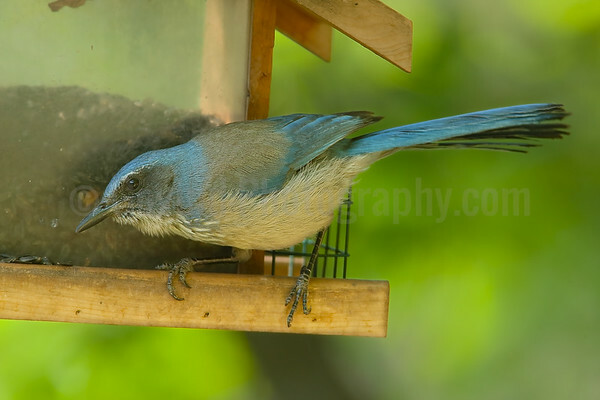 A scrub jay with a peanut taken from a feeder. 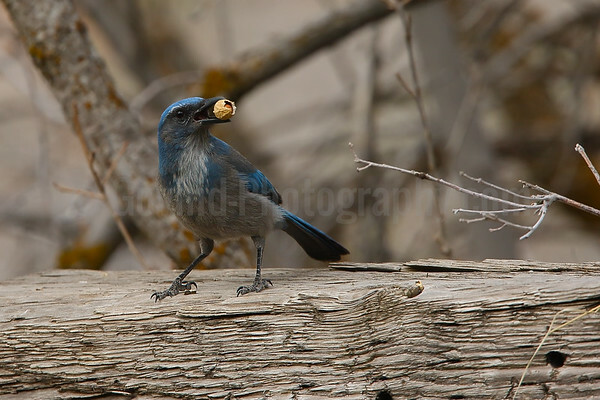 Scrub jays are highly intelligent corvids and it was fascinating to see this jay examine the peanut at length before figuring out how to shell it. 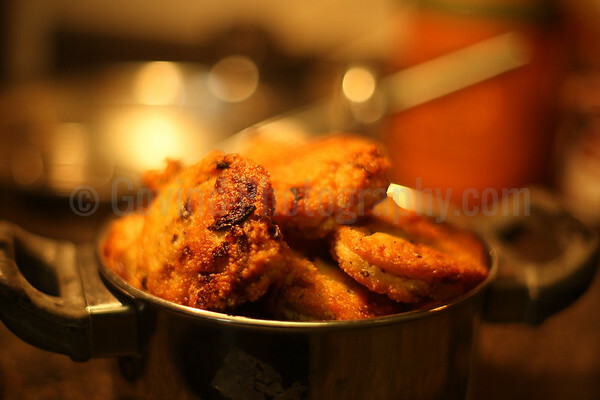 Vadais are a staple south Indian breakfast item made with lentil batter and deep fried. 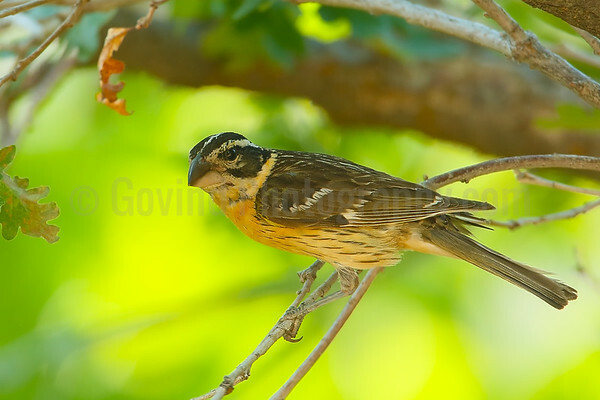 A pair of California quails feeding in a backyard. 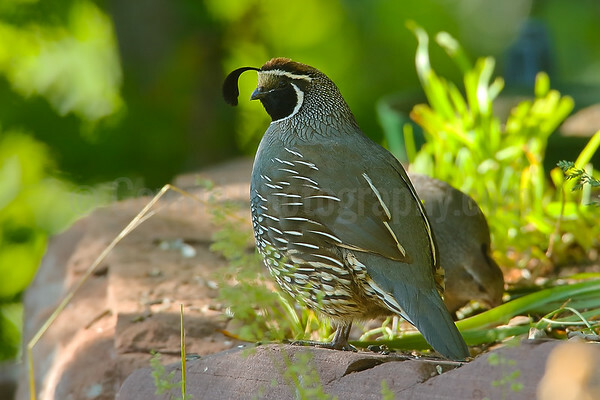 The quails are common visitors to many backyards in Southwest US, especially in the suburbs. 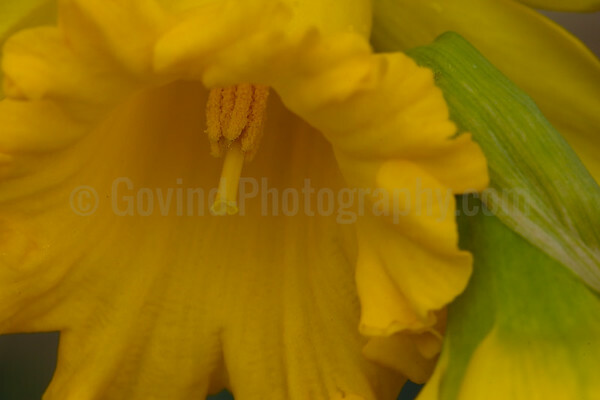 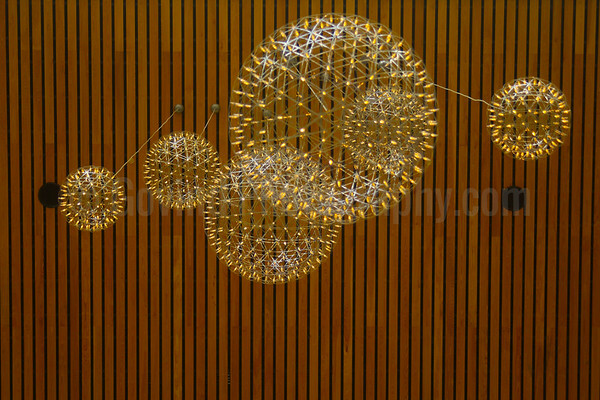 In summer, they often forage as a pair and usually the male keeps a lookout while the female feeds. 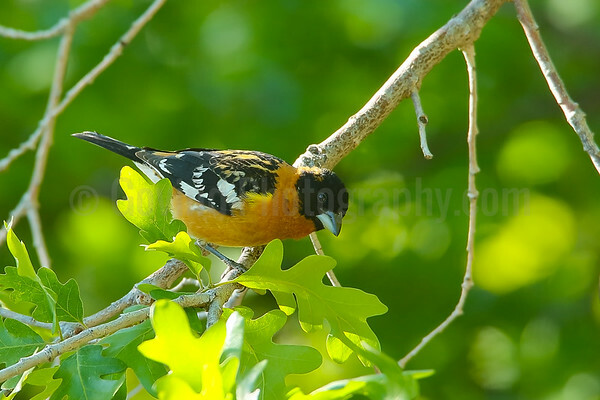 A male black-headed grosbeak on Gambel Oak. 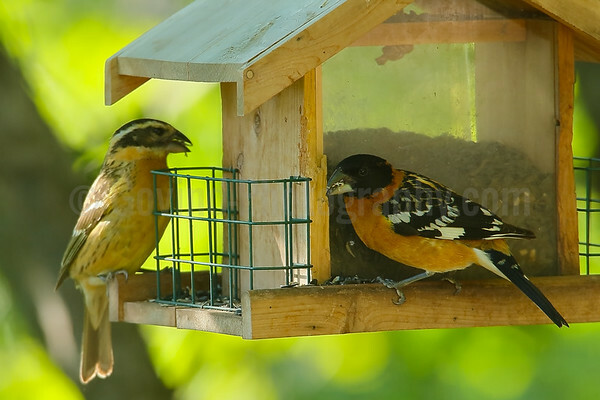 The grosbeaks are common songsters in Utah's mountainous neighborhoods during summer.